Submit your video for the world's only interactive online music video showcase powered by Google+ Hangouts and YouTube! Upload a YouTube video using the form below for the online video showcase of your choice. Every contest has a huge prize package to help boost your career! Your video will be shown LIVE during our showcase in front of our celebrity judge panel and judged based on Marketability, Quality, and other factors. The winning artist will be selected based on judge scores and win the prize package listed. Artists will be responsible for applicable performance fee if selected. 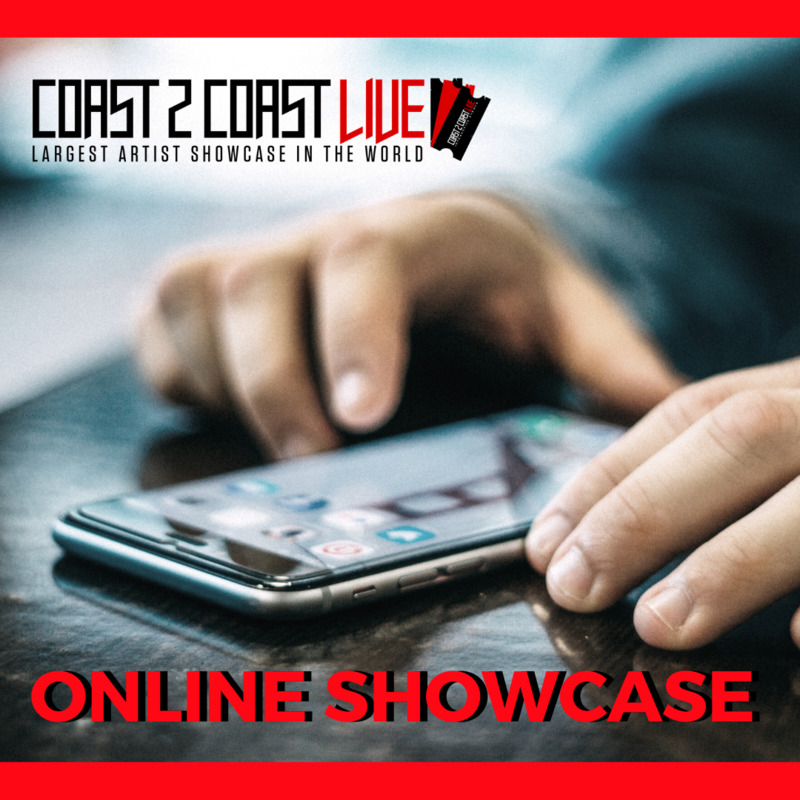 All decisions on showcase selections will be solely subject to Coast 2 Coast LIVE and our employees and managers.